Happy New Year, friends. Hopefully we'll have some good news this year and somehow avoid a constitutional crisis or a new war along the way. In the meantime, We'll continue to make our music and carry on the best we can. I'll be playing a rare solo set at my EV neighborhood fave The 11th Street Bar on Thursday, February 1, 9 – 11 PM. Although this is a solo show, I won't be getting too folky... expect electric guitar, loops, and friends sitting in. Should be an interesting night. GHET continues our bi-monthly Sunny's Bar / 11th Street Bar NYC residencies with a return to Sunny's Bar on March 1. We had a fantastic night there in January during the blizzard – looking forward to our return. We continue to work on our new recordings and we're looking at some spring dates down south. More from Matt, Keith and I soon! Had a wonderful time in December with Hobex in Greensboro NC for our holiday show. Andy Ware, David McCracken, and Eddie Walker killed it. Hopefully it won't be too long until the next Hobex show comes around – thank y'all for coming. One to remember. It's been five years since I moved to NYC to be with Ruby; our son Jim turns 4 years old this week. I love our little family so much. Thank you for your ongoing support! 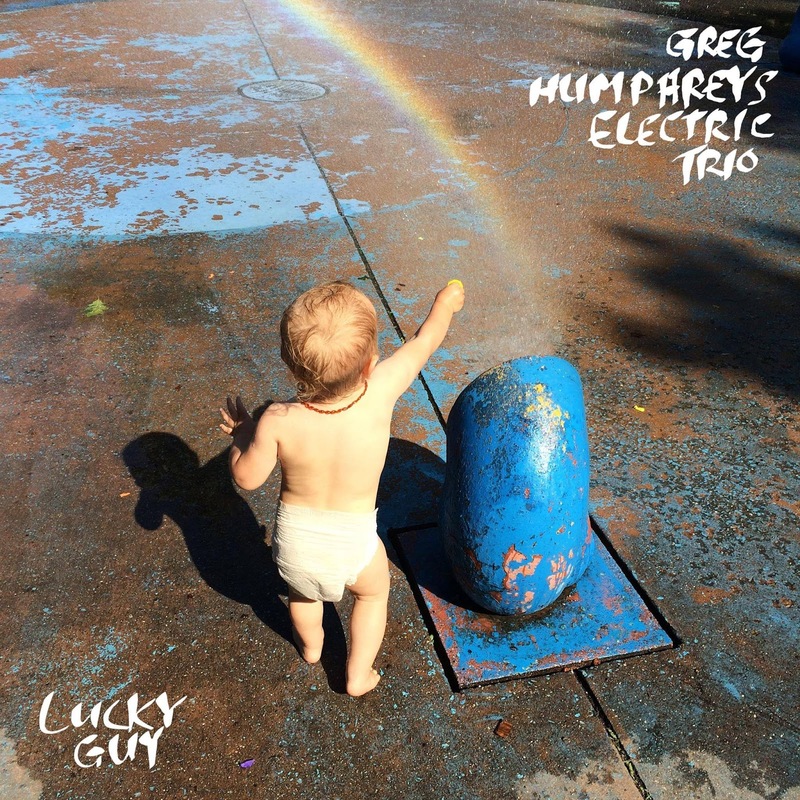 If you haven't yet, please consider purchasing our Greg Humphreys Electric Trio Lucky Guy LP on vinyl. This is the first release of my music on vinyl since the early 90s... this album just sounds better on a record.